TILT-SHIFT adapter for use Pentacon-Six (ARAX) lenses on Canon EOS camera. 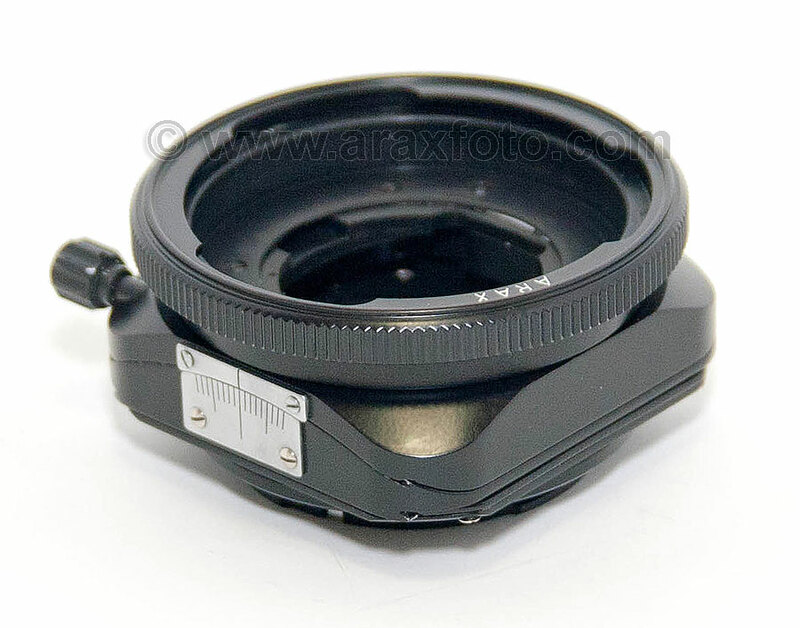 Accessories / TILT-SHIFT adapter for use Pentacon-Six (ARAX) lenses on Canon camera. 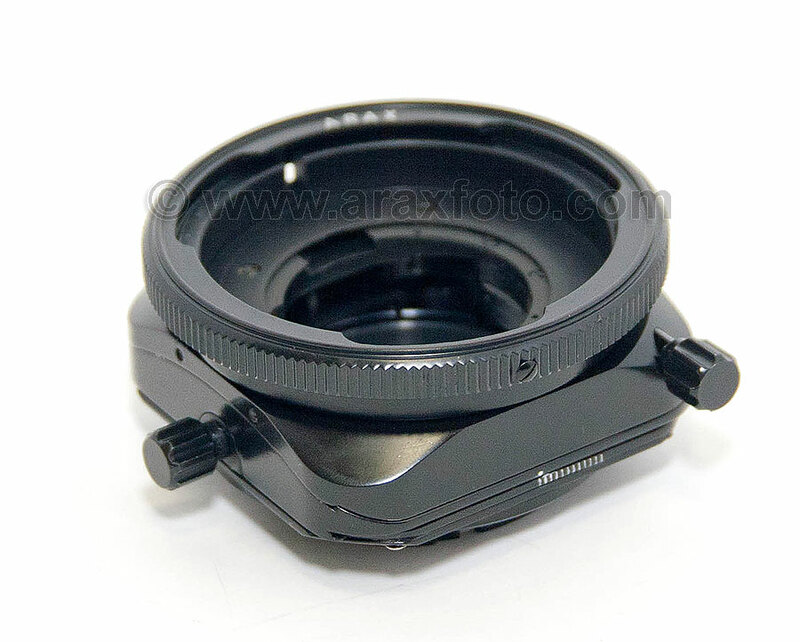 Tilt-shift adapter allows you use any ARAX (KIEV-C, Kiev-60, PENTACON-six) lenses on your Canon camera body. It gives the 11mm shift and 8o tilt possibility of lens and 360 degree rotation. The lens which you can use with this adapter must have KIEV-C (Pentacon Six) mount. It is a full range of lenses manufactured by ARSENAL factory (Kiev), Carl Zeiss Jena (Germany), other lenses with PENTACON-six mount. If you not tilt or shift adapter, it works as regular adapter ring. All automatic functions (like auto-focus, aperture changing, etc.) DO NOT WORK. It's a simple mechanical adapter and when you use it you should do everything manually. [!] If you want to use this adapter with Kiev-88 screw mount lens, you should add this ring.